The story of Xabregas is really the story of one individual: Terry Hogan. Despite being an Aussie through and through, Terry’s real love for quality wine was inspired by a trip way back in the ‘60s to Lisbon in Portugal, where he discovered that fine wine needn’t be complicated, and sometimes the best things are life are actually wonderfully simple. He returned to Australia soon after with a growing interest in what was still a burgeoning industry down under, until it became clear that his destiny most definitely lay in the viticulture and winemaking of Western Australia. When it comes to food-friendly wines, dry Riesling is about as safe a bet as they come. 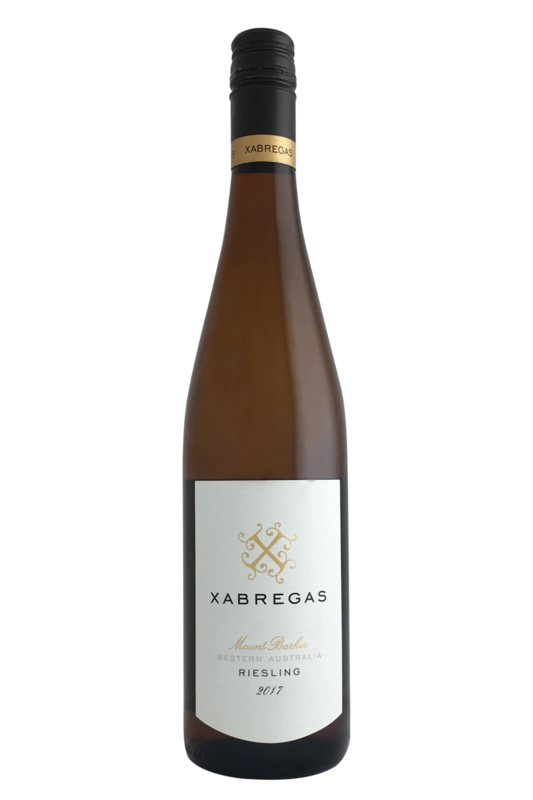 This gorgeous example from Xabregas is no exception, and the burst of freshness and minerality this wine provides makes it an ideal match for a massive range of dishes. 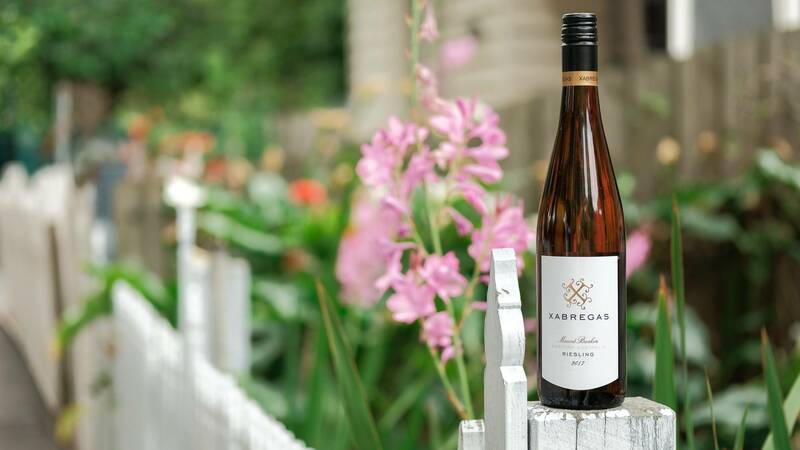 We love this wine alongside fresh, crisp salads, but it will also work a treat served with smoked meats, shellfish like lobster, scallops, or crab, and all kinds of lighter chicken and pork dishes, too. Be creative, be bold, and have fun… you really can’t go wrong with this bottle!